Having second thoughts about those sheets you bought at Target? Now you have up to one year to return them. The company announced Wednesday that it will allow customers to return certain store-branded items up to one year after the date of purchase. Previously, the limit to receive a full refund was 90 days. 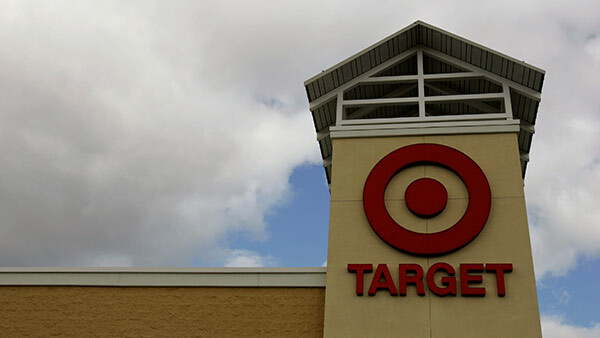 The policy covers brands owned exclusively by Target, including clothing lines Cherokee, Mossimo and C9 by Champion, as well as packaged foods by Archer farms, kitchen goods by ChefMate and baby products by Circo.